We are excited about the new Ryan Murphy series premiering on FX March 5. 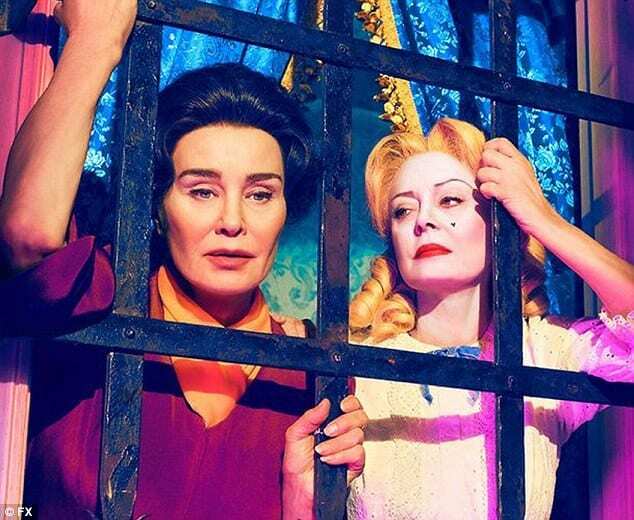 Powerhouse actors Jessica Lange and Susan Sarandon seamlessly step into the roles of Bette Davis and Joan Crawford to showcase the drama surrounding the aftermath of What Ever Happened to Baby Jane? While Murphy is best known for musical drama and horror anthologies, Feud is expected to be an amazing and dramatic installment of a new anthology series on FX. So how can you watch Feud: Bette and Joan online without cable? We’re here to share our guide to watching the Feud: Bette and Joan live stream legally. One of the newest services, DIRECTV NOW, may be a good solution. This streaming only service means you don’t need a satellite to watch Feud: Bette and Joan streaming online. It starts at $35 per month for a package of 60+ channels. While this is more expensive than the competition, as you’ll see below, the entry level price does feature a lot of content. FX is in one of DIRECTV NOW’s packages, so have a look to see if it works for you to watch the Feud: Bette and Joan live stream. 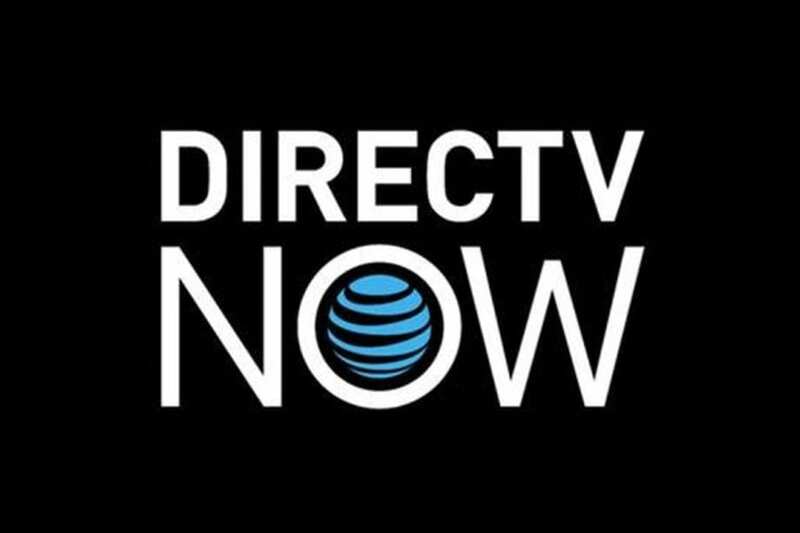 DIRECTV NOW (review) is still new, so features and devices are being announced. They do offer special deals on streaming players for prepaid customers. DIRECTV NOW also doesn’t have any limits on streaming mobile content, so you can stream Feud: Bette and Joan anywhere, anytime. Start with a FREE 7-day trail of DIRECTV NOW to watch Feud: Bette and Joan online free to see for yourself. Sling TV can also allow you to watch the Feud: Bette and Joan live stream without cable. FX is part of their Sling Blue package. Sling Blue is just $25 per month. It allows multiple simultaneous streams so you can watch Feud: Bette and Joan episodes while your family watches something else. And you get so much more, including tons of hard to find pay TV networks. Sling TV (review) works many popular streaming players on the market including Roku and Apple TV, so check out deals they have on these devices. Chromecast, Amazon Fire TV, and Xbox are all also compatible. You can even watch on your smart device or computer at home or on the go so you can watch at the Feud: Bette and Joan airtime live from anywhere. Watch Feud: Bette and Joan online free by starting with a FREE 7-day trial of Sling TV today. We don’t want to spend too much time talking about fuboTV but we do need to tell you that FX, and Feud: Bette and Joan streaming, is available on the service. This streaming solution is best for sports fans to watch your favorite teams online without cable. But since FX is in a fuboTV (review) package, we do want to let you know. The base package starts at $34.99 per month. It also has a cloud based DVR to record shows and sports to watch later. Get fuboTV FREE for 7 days and watch Feud: Bette and Joan online free. PlayStation Vue is another option for cutting the cord and to watch the Feud: Bette and Joan channel, FX. Vue has some similarities to the other options, but some differences as well. PlayStation Vue starts at $29.99 per month in most markets. Some cities in the U.S. receive live local channels, and the cost in those places is $39.99 per month. PlayStation Vue (review) can be streamed on PS3 and PS4 consoles, iOS and Android mobile apps, Roku, Amazon Fire TV, and Chromecast. There is no Apple TV support right now. New users should know about the mobile restrictions in place with Vue. Your account is tied to your home location, so you won’t be able to stream Feud: Bette and Joan on the go, even with the mobile apps. How Else Can You Watch Feud: Bette and Joan Online Without Cable? We reviewed the most popular on-demand streaming sites to see where else you could watch Feud: Bette and Joan episodes. Hulu doesn’t have a listing for the show right now, but they do often have full seasons of past FX shows, so it may appear there in the future. The same is true for Netflix. But you can purchase and watch Feud: Bette and Joan online with Amazon Instant Video. It won’t be free on Amazon Prime, but you will own the episodes and can watch any time you like. That is what we know about how to watch Feud: Bette and Joan online without cable. If you have more questions, we encourage you to ask below in the comments.